Locksmith Winnipeg specialist has many years of experience in locksmith field. And providing lock repair, auto lock, dead lock, new lock installation, automotive, re-key, key cutting for the car, house and all commercial/residential door lock maintenance or replacement service in Winnipeg, MB. We are ready to assist you with all your lock or security problem. 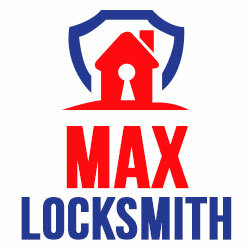 We use only top brands of lock security hardware equipment. Locksmith technician is qualified and highly trained in lock security who provide elegant and perfect services.